Take a break from watching TV and bring the family together to enjoy a meal gathered around this inviting dining table. 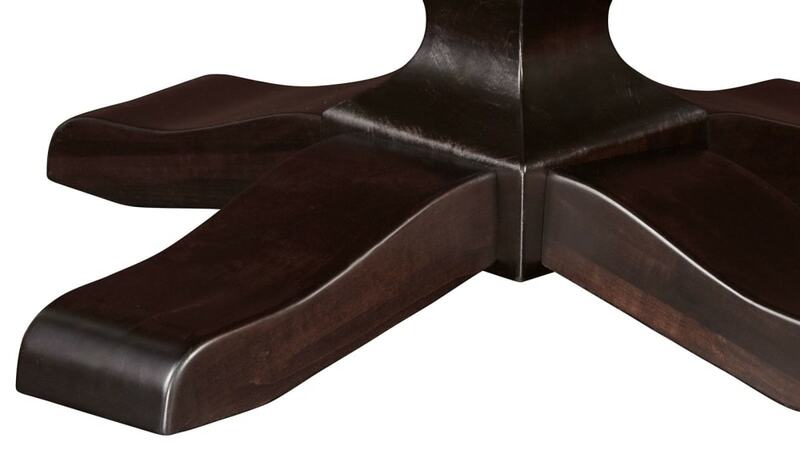 The beautiful onyx base made of maple hardwood supports a warm, reddish tabletop beautifully crafted from solid elm to create a captivating style you'll continue to find interesting for years. The rich wood grains welcome you and your loved ones to take a seat and catch up on everyone's day. 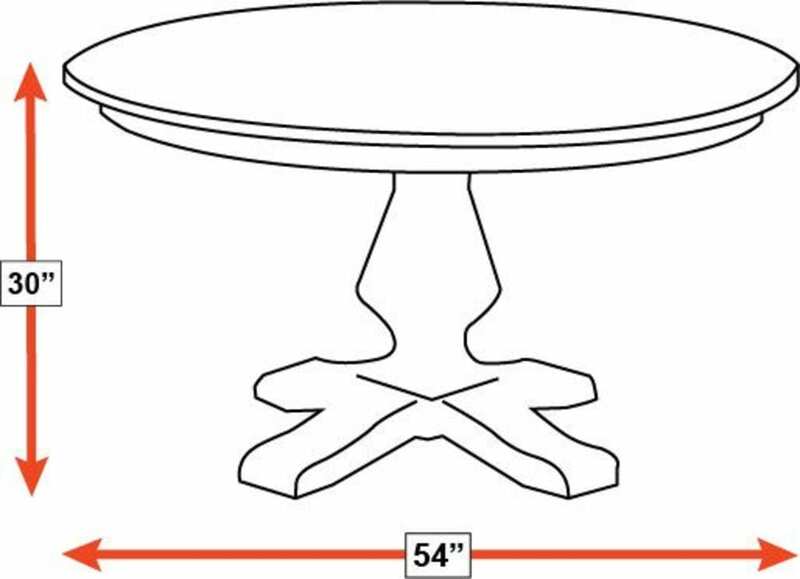 The table is an essential element to your dining room's design. Be sure to select a quality piece you can enjoy for years. This American-made table is constructed from solid wood to ensure long-lasting style and durability. This American-made table is constructed from solid elm and maple wood. A Michaels stain and onyx finish protect the solid wood and give this table its lustrous appearance. 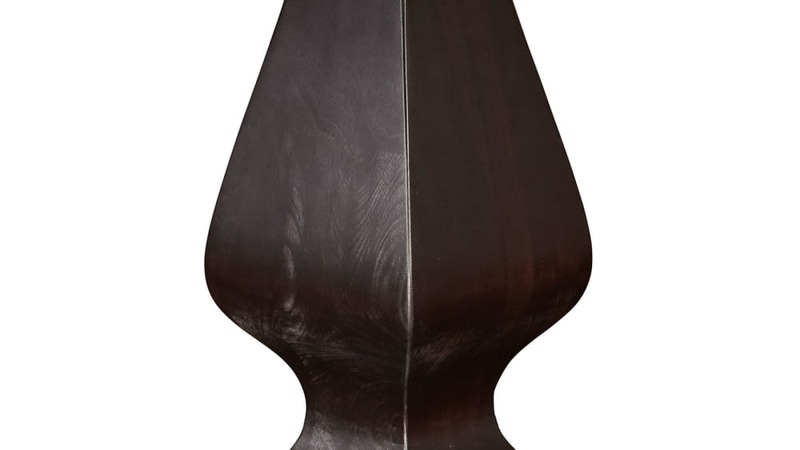 The pedestal base features elegant curves to enhance the traditional styling and provide support. Round shape helps create a more intimate setting for family gatherings. 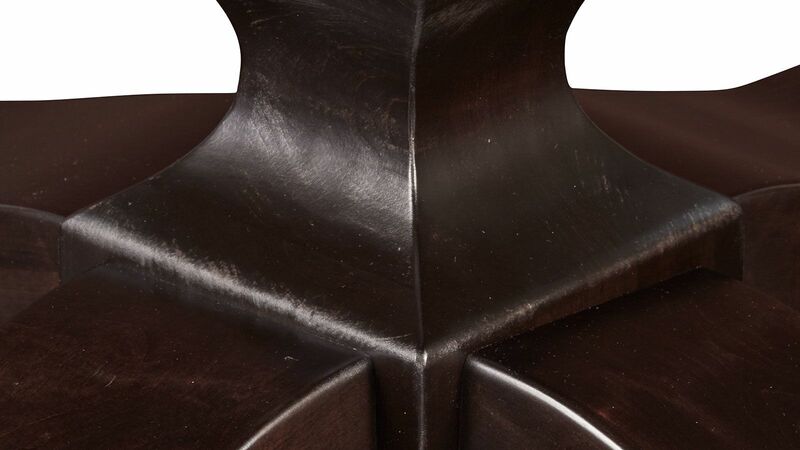 This traditional table has a slight twist to enhance its visual appeal. 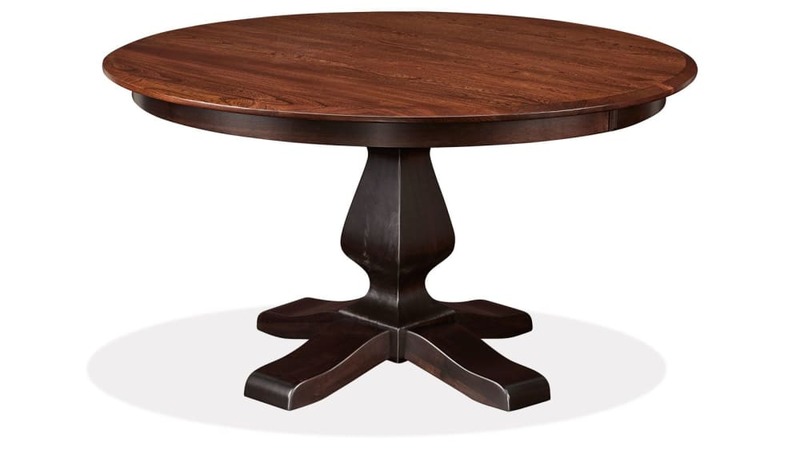 With a tabletop constructed from red elm wood and a contrasting maple wood pedestal base, this two-toned table offers a captivating style, perfect for your dining room. 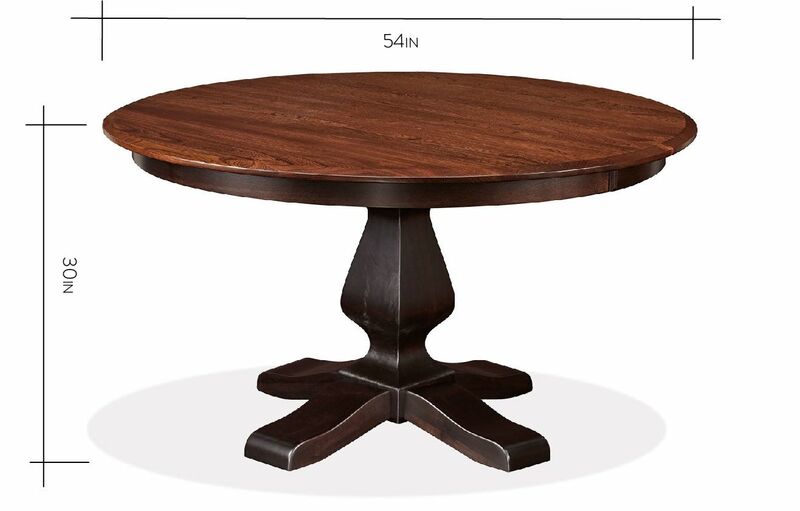 Bring a little intrigue and a lot of elegance to your dining room with this beautifully designed table. Gallery Furniture offers same-day delivery, which means you can have this dining table as soon as TODAY.